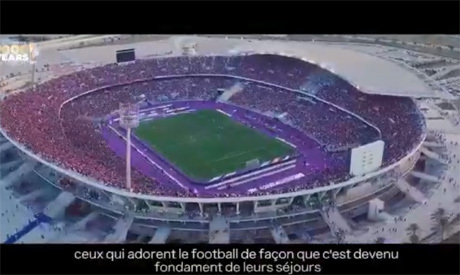 Egypt on Monday launched a promotional video to boost its bid to host the 2019 African Cup of Nations. The country’s bid was launched officially on 13 December; South Africa is the sole competitor. The Monday video highlighted Egypt’s capability to take on the challenge and Egyptians’ passion for football. The Confederation of African Football (CAF) stripped Cameroon of hosting duties in November last year due to delays in its preparations for the expanded 24-team tournament. The 2019 finals will be the first to feature 24 teams rather than 16. CAF will choose the host country on 9 January.